Kennedy Siyabu didn’t have to miss work to get comprehensive HIV-prevention services. Lilongwe, Malawi—A new, appointment-driven approach to providing HIV- prevention services gives Malawi businessmen the chance to schedule voluntary medical male circumcision (VMMC) procedures at a convenient time that fits within their busy work schedules. The VIP model was designed to reach professionals and working-class men who don’t have the time to visit health centers and mobile clinics during the nine-to-five work day to receive comprehensive HIV prevention and treatment services. Supported by Jhpiego, the VIP model is being implemented as part of Project Improving Quality (IQ), funded by the President’s Emergency Plan for AIDS Relief (PEPFAR), through the Centers for Disease Control and Prevention (CDC) and in partnership with the Malawi Ministry of Health. When the project began in April 2016, only 10 percent of males accessing VMMC services in static and mobile sites within Lilongwe district held positions in the formal workplace. Project IQ aimed to increase those numbers and reach all men in need of HIV-prevention services. Kennedy Siyabu, 28, was among them. 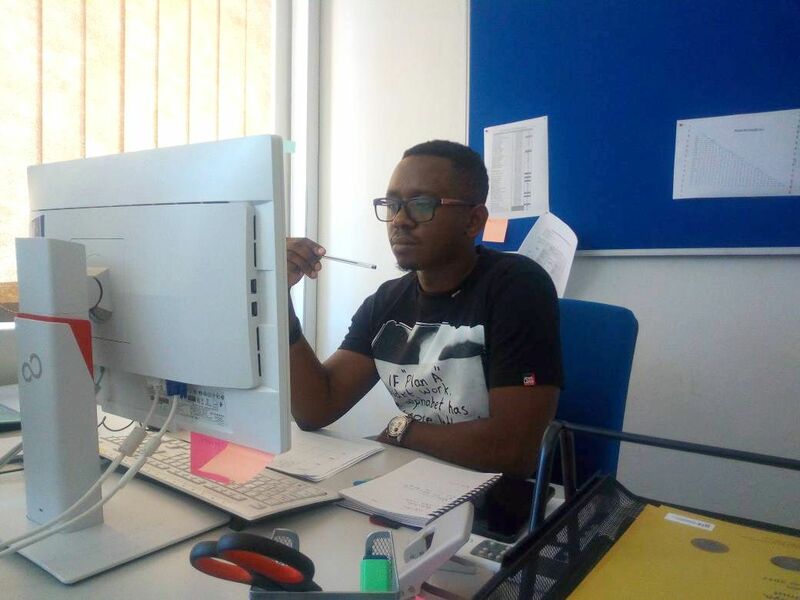 A senior project officer for a German development organization, Kennedy provides technical support and advice to seven Malawi-based organizations across 10 districts. Most days, he works through lunch. When a VMMC mobilizer from Project IQ visited his workplace, Kennedy was eager to hear about the services available. 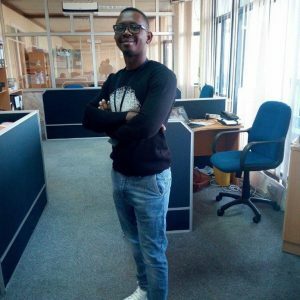 He learned about “the benefits of male circumcision and the availability of VMMC services at times and locations that are more convenient to me,” he says. The description of “a relatively rapid and unobtrusive healing period and minimal pain” really got his attention. Kennedy wasted no time contacting one of the two on-call VIP providers who accept appointments from clients. They agreed to meet at 7 p.m., after Kennedy finished work, that very next Friday. Currently, Jhpiego is working with 215 businesses in the Lilongwe district in order to expand access to VMMC for more men. Since June 2017, 55 males have undergone VMMC under the VIP model. VIP clients are so satisfied with the service, they are influencing their peers: 63 men have been circumcised during routine service delivery after receiving information from friends and colleagues who used the VIP service. These clients are contributing toward an overall goal of 92,644 men to be circumcised in Lilongwe district by September 2018. To date, Project IQ has conducted 46,542 circumcisions since its April 2016 launch. Clients who receive VMMC benefit from a lifetime of substantial protection against HIV and other STIs including HPV, HSV-2 and syphilis. Their female partners benefit from reduced risk of cervical cancer. Mobilizers disseminate VMMC information to men on a one‐to‐one basis as well as during group sessions held in workplaces—which is where Kennedy learned about the service. They discuss the benefits and risks of VMMC and assure potential clients about the confidentiality and quality of services. They also share contact information for providers who will book appointments at times convenient for clients. He was happy to learn from the mobilizer that VMMC can benefit all sexually active males. “I felt that there was no other proper time to getting circumcised than now and I immediately discussed with my fiancée who supported the idea after hearing the benefits,” he says. For Kennedy, who had not visited a health care facility in years, the circumcision appointment gave him an opportunity to get HIV testing and counseling as well as a general physical examination. He had his blood pressure checked, his temperature, weight and heart rate recorded, and was screened for sexually transmitted infections. Sarah Sakanda is a communication and knowledge management specialist for Jhpiego Malawi.